Not only is it a bit challenging to buy a car, there is a lot of mystery surrounding vehicle insurance in Everett. 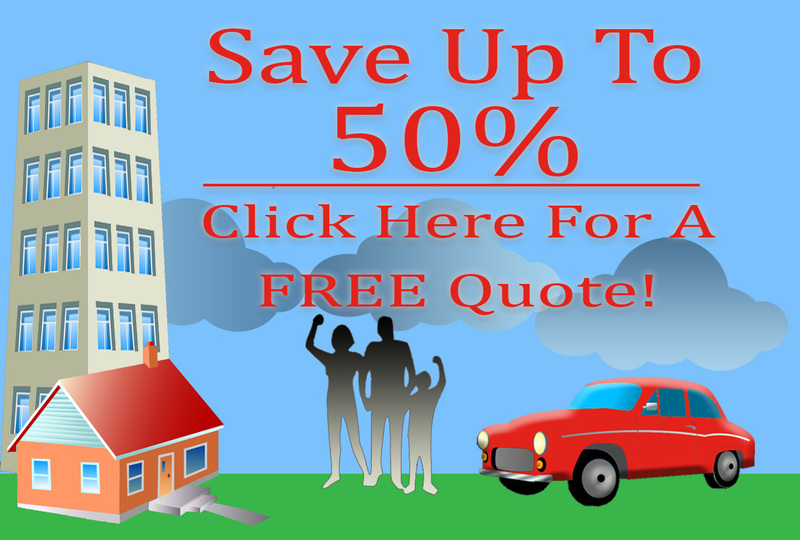 We all know that you are legally obligated to purchase auto insurance, but why? What is the real deal? Let’s address a few questions about this important but often misunderstood aspect of car ownership. Do I have to have car insurance? Yes, you are legally responsible for purchasing auto insurance if you own and drive a vehicle. This insurance protects you financially in the event of an accident and can cover injuries to the other drivers involved, as well. At the minimum, you must have third party insurance to cover damage to the other party involved in a crash. Note that this will not cover injury and damage to your own car. Why does the law mandate that I have car insurance? Being insured protects the financial and medical interests of individuals whom you may crash into. 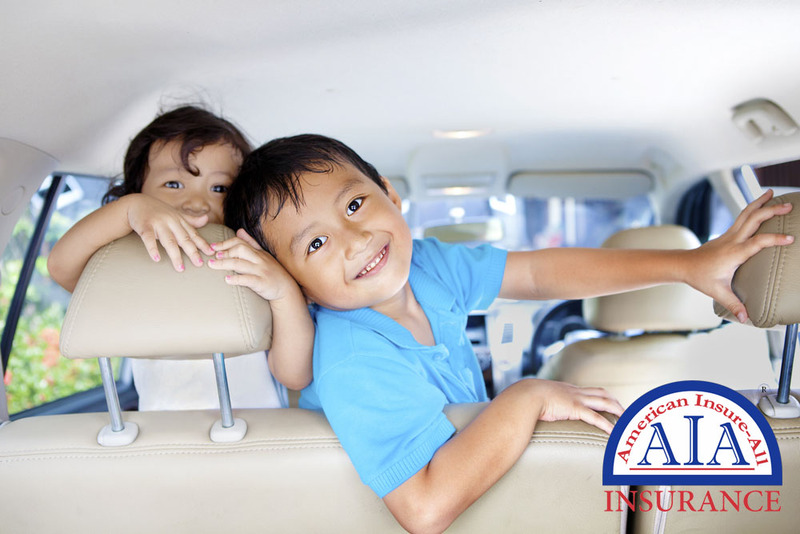 Auto insurance provides peace of mind about having financial responsibilities covered in an accident. What if I drive and don’t have car insurance? If you are caught, you can be subject to severe penalties, including fees and points on your license. You may even lose your license, face a large fine or have your vehicle taken away. How do I know what car insurance is right for me? Speak with an experienced broker at American Insure-All®. We have the knowledge and expertise to provide insurance options for all driving needs. Contact the skilled team at American Insure-All® at (888) 411-AUTO to get a FREE quote for vehicle insurance in Everett. We have a variety of insurance options for everyone.